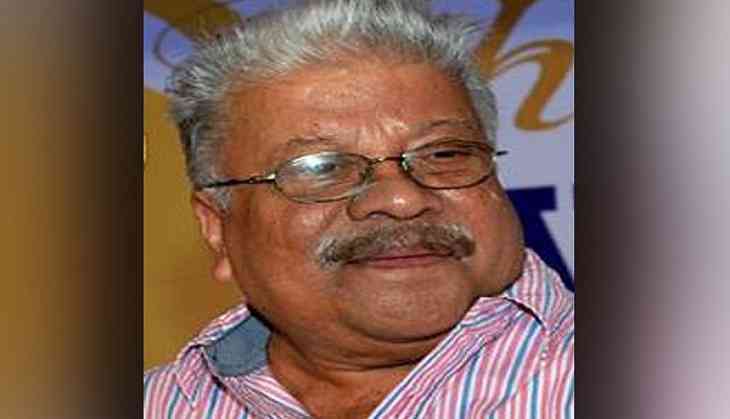 A well-known Malayalam novelist and poet Punathil Kunjabdulla passed away on 27 October at Kerala's Kozhikode. He was 77. He had been reportedly suffering from an age-related illness. A qualified doctor by profession, Kunjabdulla had been running a hospital in Vatakara, and was a modernist in the Malayalam literature. His novel 'Smarakasilakal' (Memorial Stones) had won the Kendra Sahithya Academy Award (Malayalam) in 1980.